1. Are they from Guinea? No. 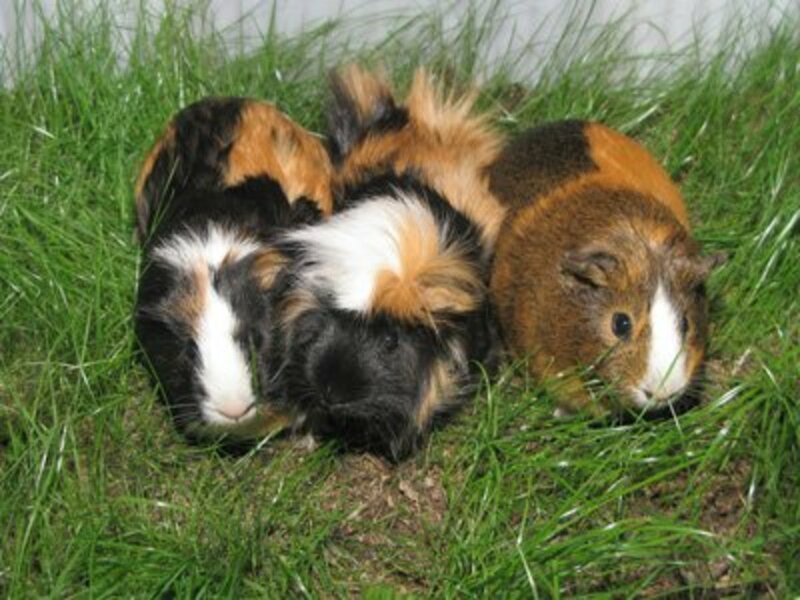 Guinea pigs (Cavia porcellus) are from South America. It is unknown why English sailors and merchants called this South American rodent “guinea pig.” It could be that they were sold for a guinea (a gold coin made with gold from Guinea). Also, boats from South America on the way to Europe may have stopped over in Guinea, which may have given rise to the misconception that the little animals were from Guinea. 2. Are they a type of pig? No. Guinea pigs are rodents and are not related to pigs. They are more closely related to rodents like beavers and chinchillas than mice and rats. They do get plump like pigs and make pig-like squeals. 3. Do other countries call guinea pigs “pigs”? 4. Are they found in the wild today? No. They are purely domesticated. 5. 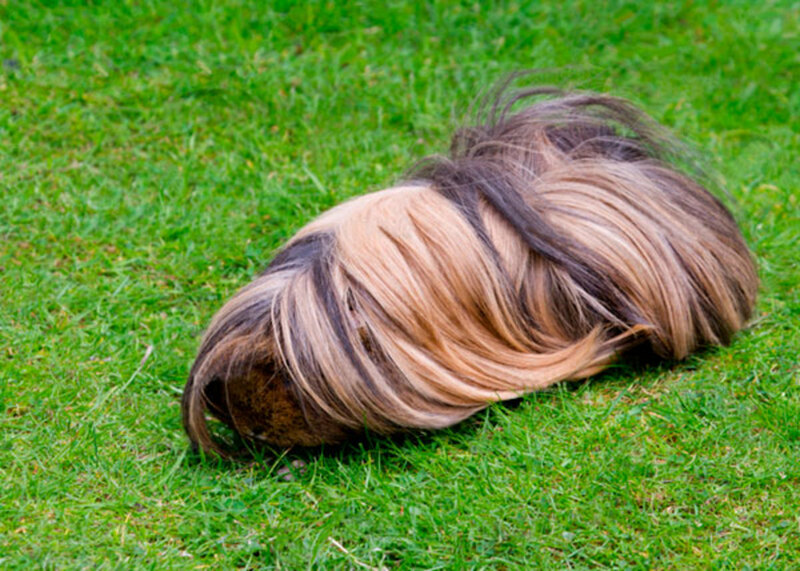 Are wild guinea pigs the same as pet guinea pigs? There are small rodents that look very similar to guinea pigs in Patagonia, Peru, Uruguay, Argentina and Brazil, but they are separate species of rodents. It is unknown if those species are the ancestors of today’s pet guinea pigs. The wild guinea pig-like species like the Montane guinea pig (Cavia tschudii) and the Brazilian guinea pig (Cavia aperea) have a different digestive system and only come in dark colors. 6. Do they breed prolifically? No. 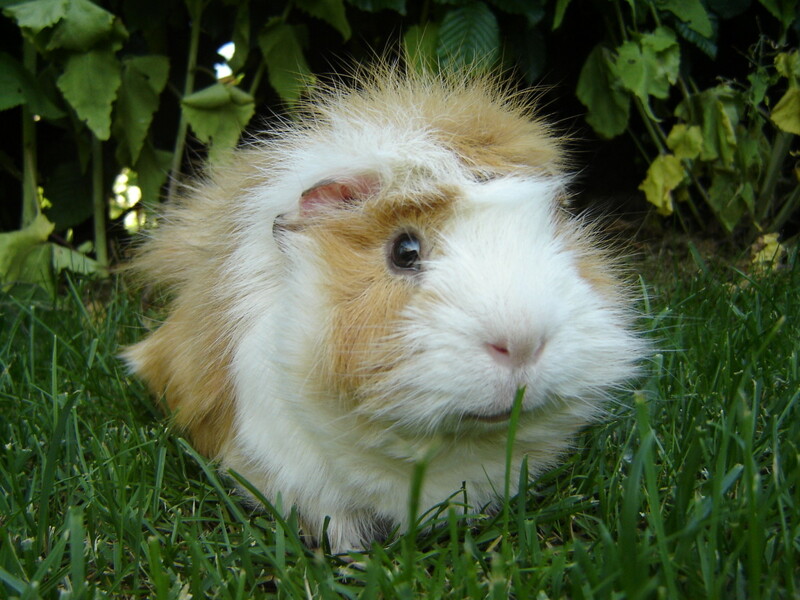 Guinea pigs have one of the longest gestations for pet rodents at 59 – 72 days. Compare this to the Syrian or golden hamster, which only has a gestation of 16 days! 7. Do they have lots of babies? No. Although they can have as many as eight babies, the average litter size is two. The popular misconception that guinea pigs breed very quickly is from a popular American short story called “Pigs is Pigs” by Ellis Parker Butler, published in 1905. 8. If you pick a guinea pig up by the tail, will its eyes fall out? No, because guinea pigs do not have tails. It’s unknown who started this misconception, but is thought to have been popularized by President Theodore Roosevelt, whose children kept pet guinea pigs. 9. It is true that they do not drink water? No. This misconception came about at the turn of the twentieth century when guinea pigs were fed a lot of fresh fruits and vegetables full of water. Pet guinea pigs need access to water at all times. 10. Can they be kept with rabbits? No. Rabbits will boss about and injure the guinea pig. Keep them separate. 11. Can they be kept with other rodents? No. 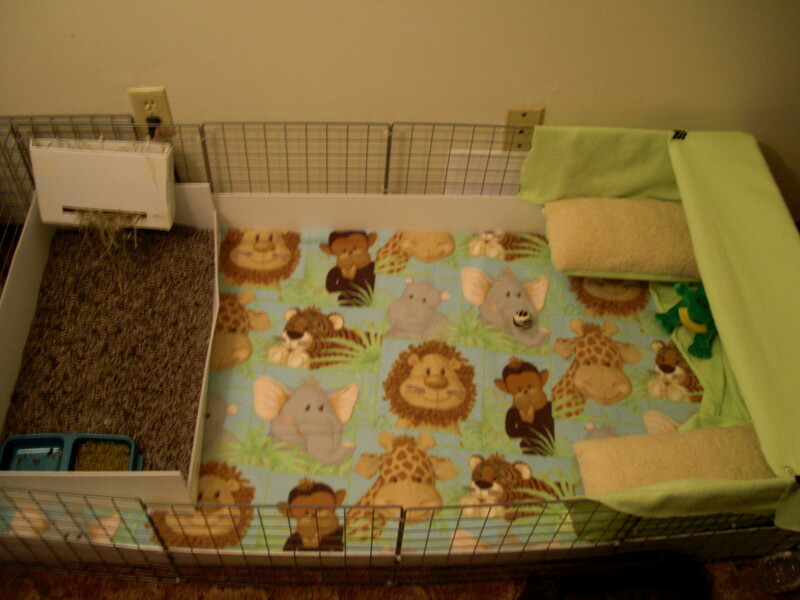 Guinea pigs can only be kept with other guinea pigs. They will fight with other species, even closely related ones. 12. Can they freely roam about a home like dogs and cats do? No. They are so small that they can easily by stepped on, sat on, or have a door closed on them. 13. Do they need to spend all their time in a cage? No. It’s best to make a special area in the home for play time. Clear this area of anything the guinea pig may eat and block the area off with large objects to keep the pets from escaping. 14. Are they used in experiments? Yes. They are still used in experiments but are not the preferred lab animal because of their large size and long gestations. 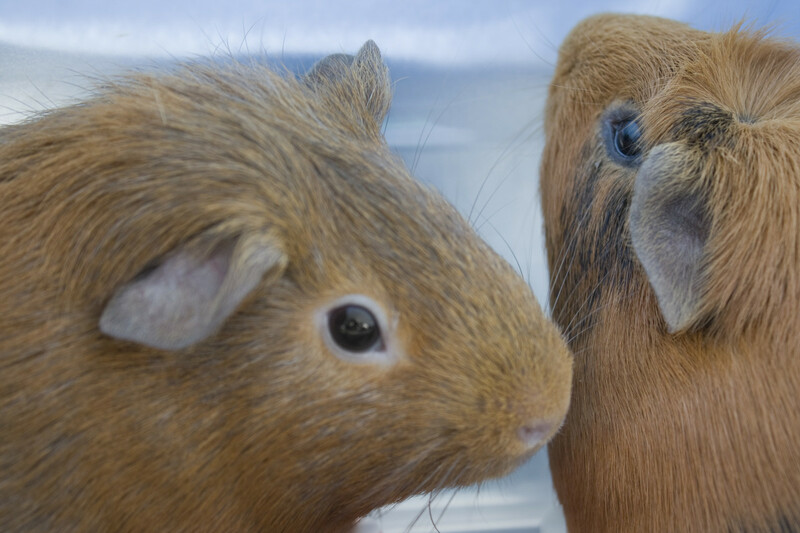 Experiments on guinea pigs helped develop the diphtheria vaccine. 15. Do they live as long as hamsters? No. 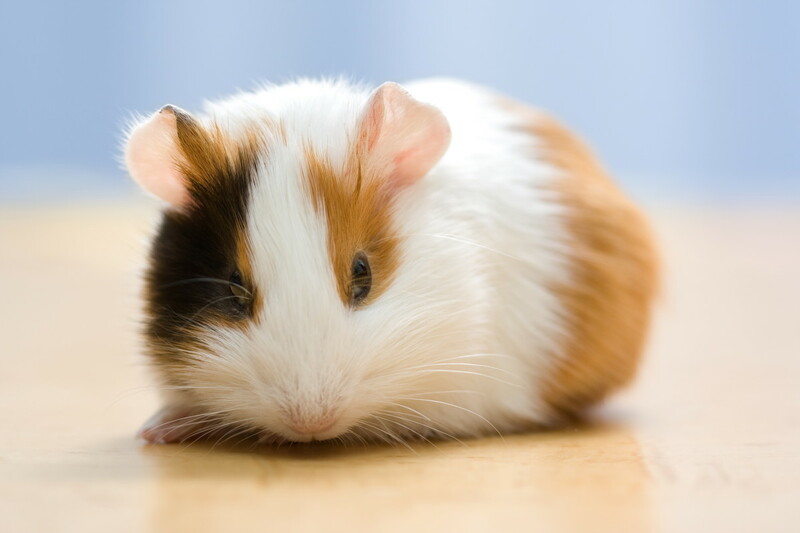 Guinea pigs can live from 5 to 10 years of age, while hamsters only live from two to four years. Yes. They love grains, grasses, hay, fruits and vegetables. They may taste meat but do not seem to be able to digest it. 17. Do they instinctively know what food to eat? No. 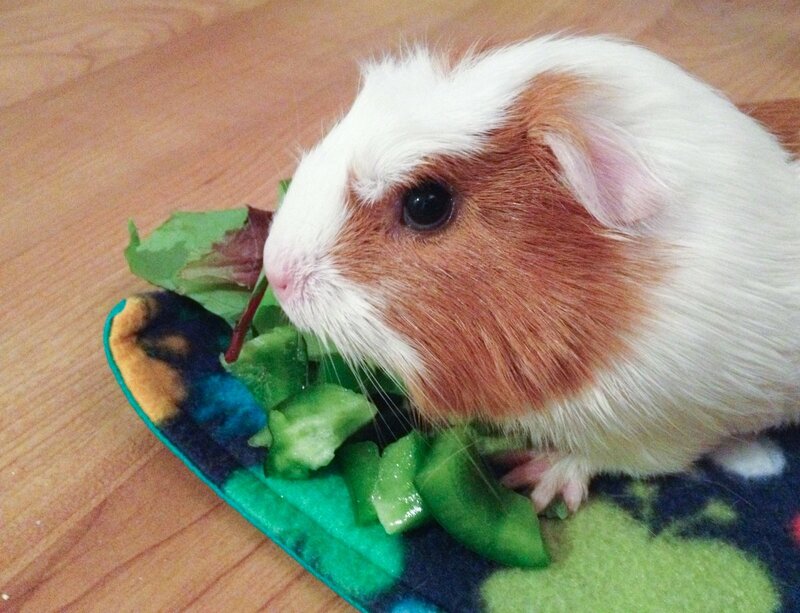 Animals like guinea pigs eat anything they can get in contact with. It is up to their owners to make sure they eat a nutritious diet. 18. Can they be potty trained? No. 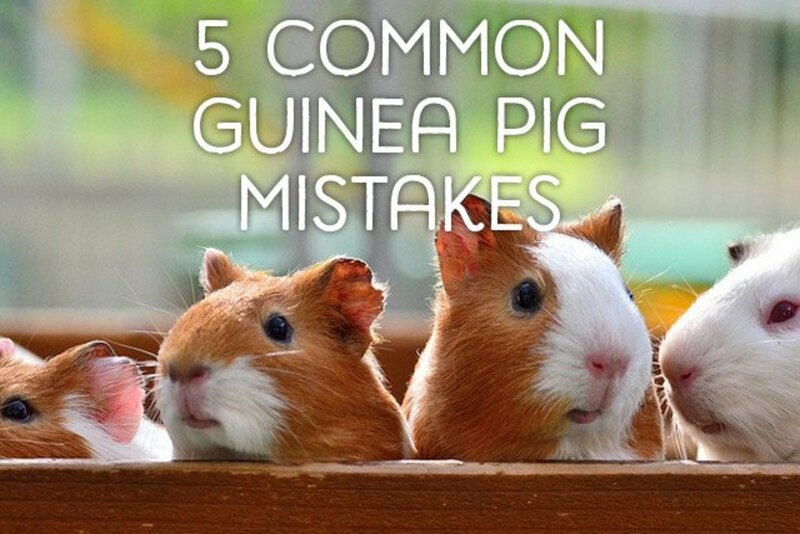 Guinea pigs are like horses in that they poop often throughout the day. Keep an old towel in your lap when cuddling with a guinea pig. Many will start to fidget when they need to urinate or defecate. This is a cue to place the it back in the cage. 19. Can they be bathed? Yes. They can be bathed with gentle rabbit shampoo in very shallow water. Only bathe when absolutely necessary as it can be a stressful event for them. They can catch chills quickly, so only bathe in a warm room, gently towel the pet dry and place in a cage full of warm bedding and hay to snuggle in. 20. Can unwanted guinea pigs be released into the wild? No. 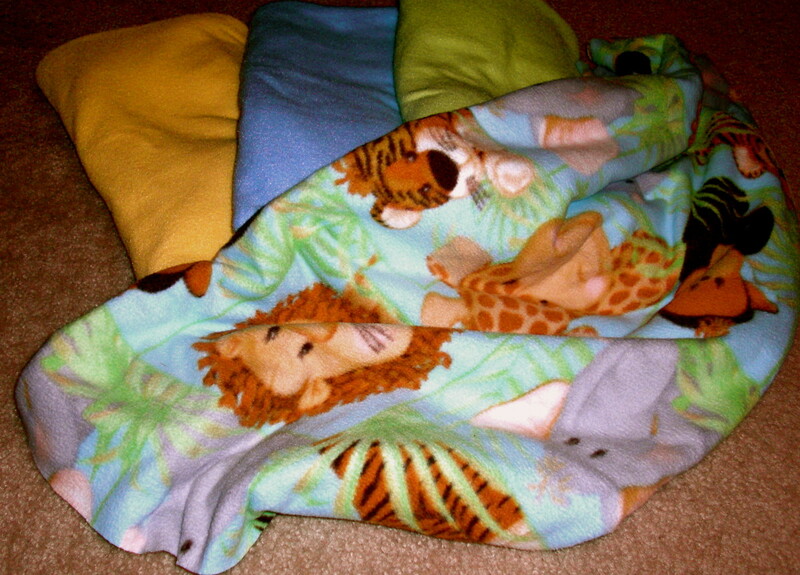 They are helpless and cannot fend for themselves in the wild. Place unwanted guinea pigs with an animal shelter or pet rescue organization. This is definitely not true, guinea pigs can be trained to use a tiny potty. It's pretty similar to any potty-training. Put some of their droppings in the box and keep doing so until they get the hang of it and know to use that as their toilet. I've been doing this for years and it's so much more helpful for cleanup! Galaxy rat, guinea pigs live 4-8 years, not 2-3 or however long you think they live. vets have to learn everything they can about all animals so it's likely they'll make a few mistakes, especially since most rodents have that lifespan and a lot of people think that's the guinea pig's lifespan too. But they can definitly live to much older than 4 as the most reliable sources say they do. Most vets, (including mine) say they live to around 4-8 years and the oldest guinea pig actually lived to 14 or 15 which is highly unlikely to happen if they normally only live 2-3 years. sorry to hear that. guinea pigs can hide illness very well and maybe she/he was sick. our guinea pig was 2 1/2 years old when she died. guinea pigs usually live between 4-8 years. My Guinea lived only 4 years, which my vet said was a a very long lifespan. Pet stores lie about guniea's age and lifespan, BTW.